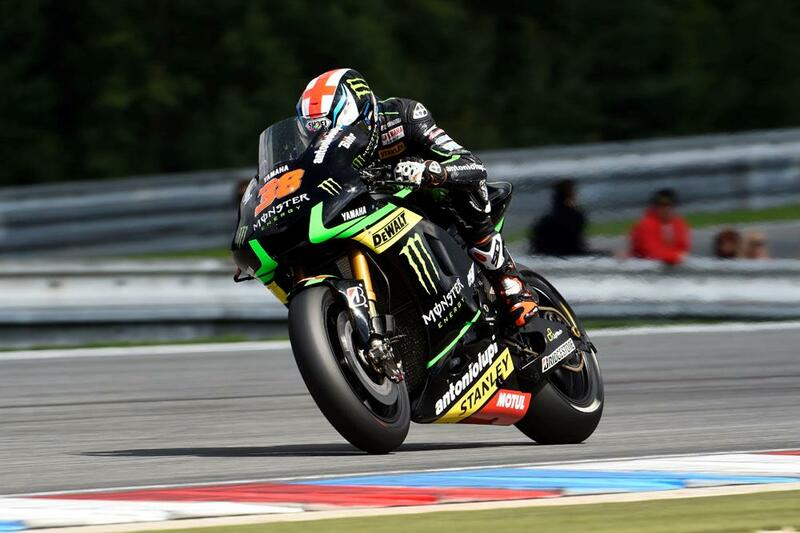 Tech 3 Yamaha boss Herve Poncharal has strongly denied offering Bradley Smith a new YZR-M1 deal for 2015 because there was no suitable candidate to replace the British rider. Poncharal is known to have sounded out the likes of Jonas Folger, Alex Rins and Jack Miller about a coveted YZR-M1 ride, but insists that Smith was always at the top of his list to partner Pol Espargaro in 2015. “Bradley was not plan B because plan A didn’t work. We have been talking to a few Moto2 and Moto3 riders and we decided plan A was to give Bradley one more year and Yamaha fully supported that, “said Poncharal. Bradley Smith live from 5pm!